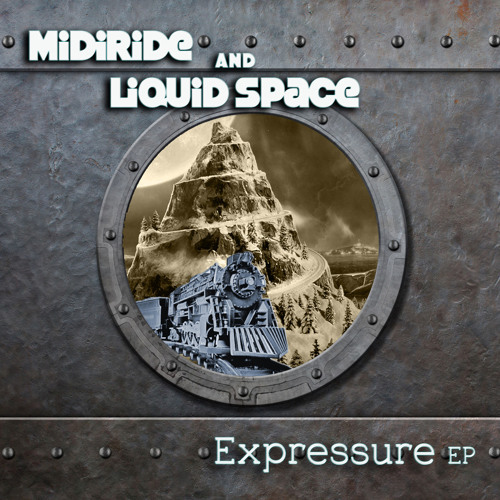 Midiride & Liquid Space - Expressure EP OUT NOW in following stores: BEATPORT: http://btprt.dj/1FcNu4l PSYSHOP: http://bit.ly/1zUgb7p RE:VOLT: http://bit.ly/1EKGQPu BANDCAMP: http://bit.ly/1QP63Rz JUNO: http://bit.ly/1ICjItV SPOTIFY: http://bit.ly/1HhPglG iTUNES: http://apple.co/1cDwMkI This wonderful collaboration includes 3 tracks of the professional psytrance creators from Stuttgart. "Schall und Rauch" is an exploration of innovative progressive sound frequencies that will launch you into deep floating emotion. "Session 23" is a psyprog bomb at it's best, taking you on a massive trip through space. "Interlocked" is groove based sonic art, a wild adventure of the audio spectrum with pumping sounds and melodies.